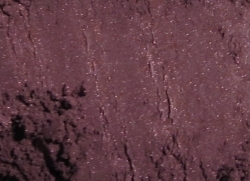 Deep cool plum with just a hint of shimmer. This shade contains no dyes, and no titanium dioxide. Lip safe, eye safe.